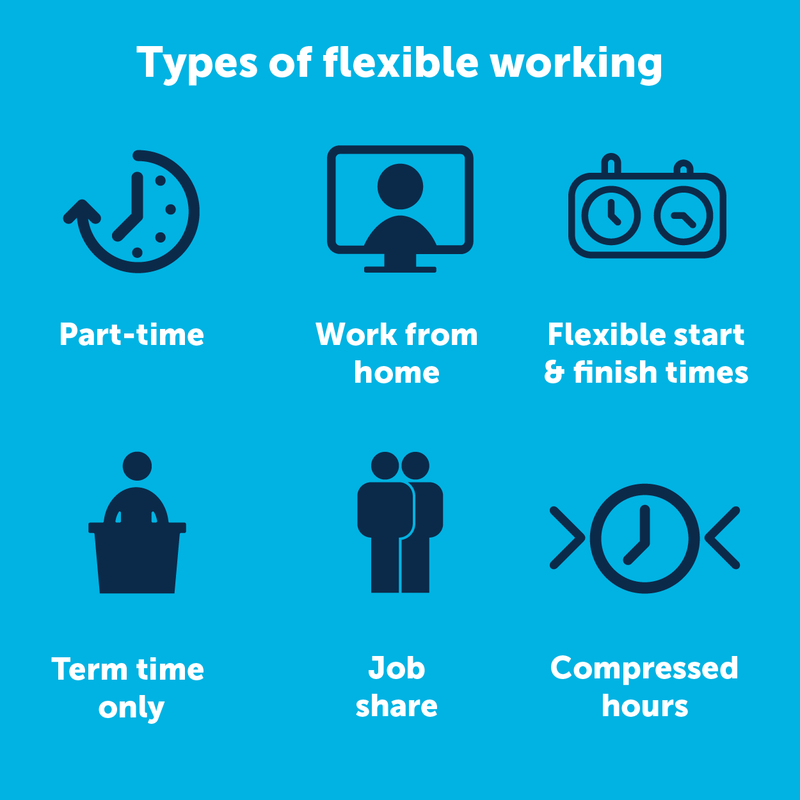 Home Page | Flexible Working | How flexible are you? We need time off and we need time out. Regularly. We need to have a broader range of passions and things that light us up, in and out of “the office”. Increasingly people want to work in a way that lets them balance a successful career with family and personal commitments. It sounds simple but at its heart requires a mindset shift away from a hierarchical management style to one that is more fluid and built on a level of mutual trust and respect. Where employees become partners and personal happiness is valued alongside the goals of the business, and the two are aligned and intertwined. Today, there is no shortage of companies promoting that they are agile or flexible and care about their staff. Hire Me My Way, a UK campaign led by flexibility specialists Timewise in partnership with EY, is aiming to get hundreds of Britain’s biggest employers to create 1 million part-time or flexible jobs by 2020, around 3 times the current level. They promote 6 types of flexible work, which is supported by a number of organisations including Mumsnet, Maternity Action, CBI and the British Chamber of Commerce with 8 leading recruiters specialising in flexible work. Changing the way an organization works takes time and a level of responsibility and commitment from everyone. Agile working is easier to embed in some environments than in others. O2, for example, found it easier to introduce agile working for office-based staff than those working in call centres or retail stores but had to employ a “walk the floors” policy to send employees home who were struggling to adjust to managing their time and not come into the office on designated “work from home” days. There is no “one size fits all” and firms need to find ways of introducing elements of agile working for all staff and roles but they do need to find a way to work differently. As Claire Fox, who has been rocking flexible working and one of 50 inspirational people to be on a previous Power Part Time List put it, “agile working is not just a nice thing for employers to offer, it’s the critical next step to maximising the potential of a workforce”. Changing culture and working practices is not something that can done in a day but if it feels like you are constantly wading through treacle and not living your own best practice of work-life balance with the flexibility you need, then look at whether you are in a business that is making the most of current technology and new thinking. If your business is “old-school” and still prefers to employ working practices that rely of present-ism ask whether this is the best place for your talent to grow. If you are being dictated to by your clients who “demand” 24/7 attention ask if these are the clients you really want to work with. There will always be dinosaurs and those who cling on to working practices of yester-year. The pace of life is unlikely to slow down. But as we all try to find our own sense of what is right and workable personally, in order to deliver the best set of results and performance, be bold in challenging outdated frameworks and behavior that you see around you and seek out inspirational practices that allow you to feel nurtured and to thrive. Why aren’t we hiring flexibly? Answers on a postcard please. Amazon’s 30 hour week experiment Amazon is launching a handful of technical units in which everyone will work 30 hours a week. Will it taking away the “part-time” stigma? The Part-Time Executive Pipeline What men and women REALLY want? Strategies for achieving a better work-life balance. Intense jobs will take any time you give them. You have to demand time back for you. Timewise Power 50 If they can do it what’s stopping you?